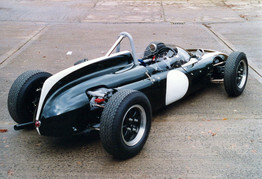 FJ-2-62 was one of the two works cars campaigned by Team Tyrrell for Cooper during the 1961 season. Driven by Tony Maggs it achieved eight wins including Goodwood, Magny-Cours, Monza, Karlskoga, Zandvoort, Oulton Park and Monthlery. Maggs went on to win the European Formula Junior Championship, shared with Jo Siffert. 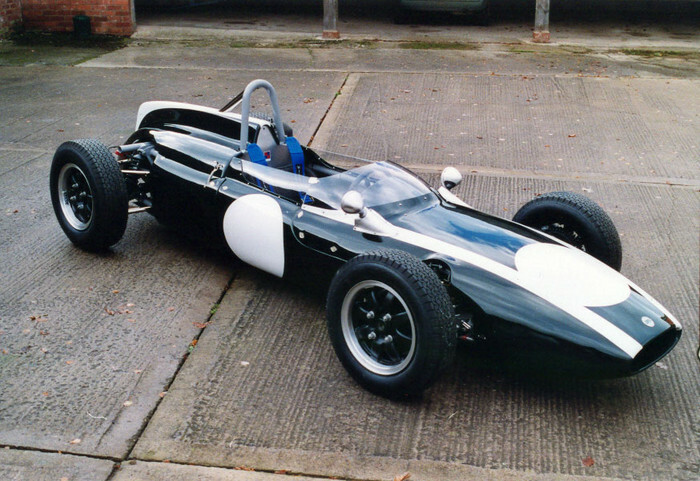 At the end of the season Tyrrell returned the car to Cooper who, in 1962, sold the car to Steve McQueen. The car came to Hardy Hall Restorations in boxes and fire damaged after many years storage. 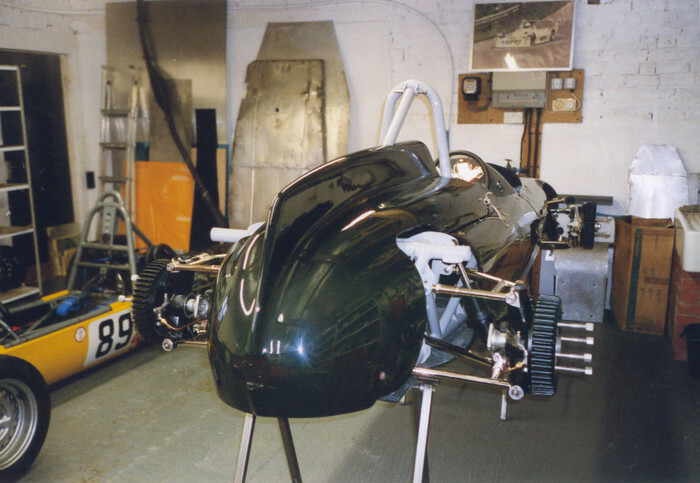 It had lost its original bodywork and gearbox and many parts were unusable. 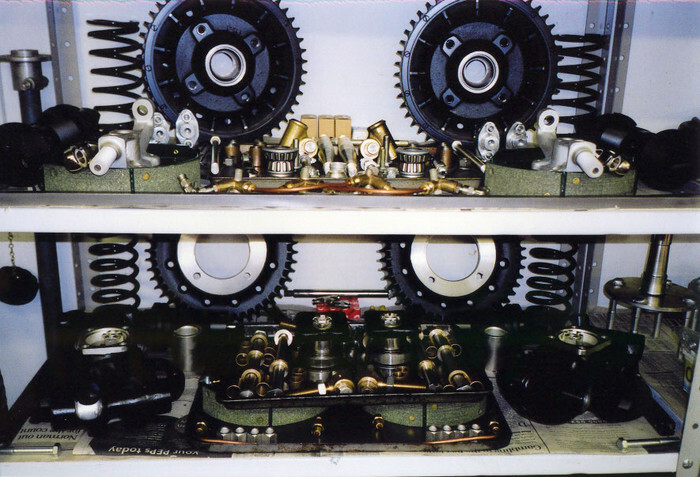 During its meticulous restoration a correct original 5 speed ERSA gearbox was sourced and a new body supplied. 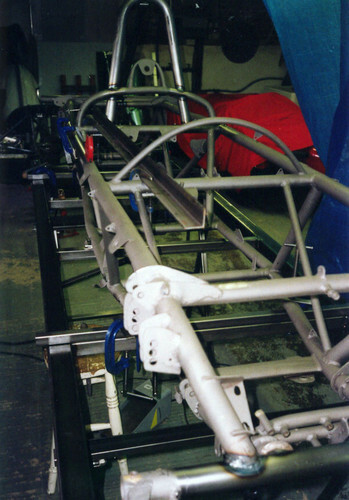 Many parts such as radiator, wishbones and uprights were remanufactured and fabricated as necessary to replace original items too corroded for safe usage. 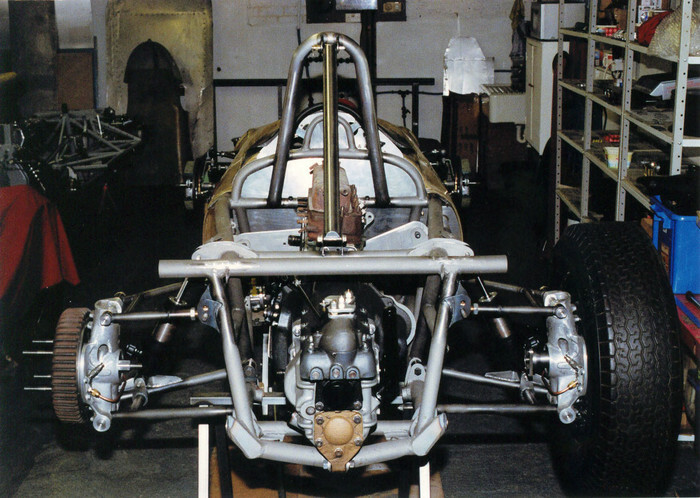 The following is the history of cooper FJ-2-62. 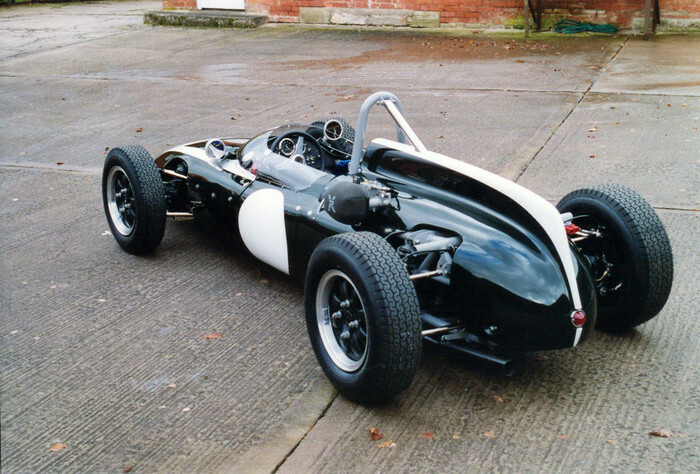 This car may be the most successful Cooper Formula Junior of all time. FJ-2-62 was the Cooper works car campaigned by Team Tyrrell for Cooper during the 1961 season. Tony Maggs Piloted FJ-2-62 to eight wins, including Goodwood, Magny-Cours, Monza, Karlskoga, Zandvoort, Oulton Park and Monthlery. 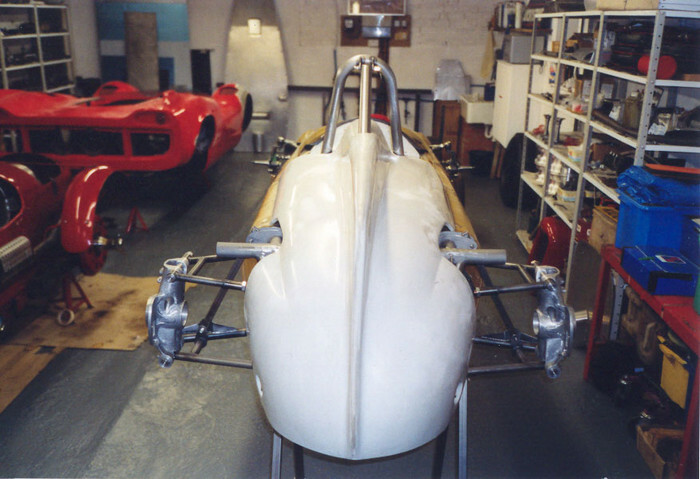 Maggs went on to win the European Formula Junior Championship, shared with Jo Siffert. 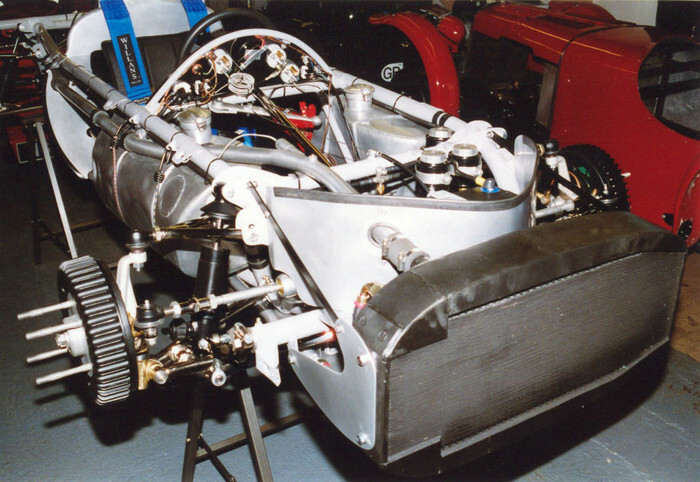 At the end of the season, Tyrrell returned the Championship winning car to Cooper. Cooper then sold the car to an up and coming actor and race driver from the US, Steve McQueen. 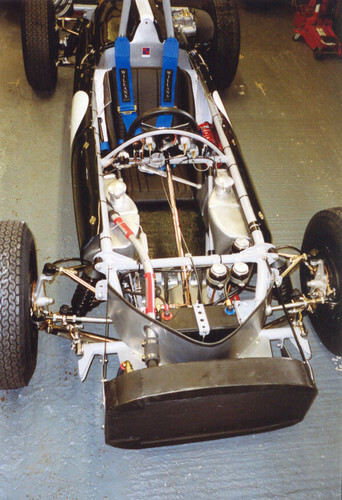 McQueen met with both Tyrrell and Cooper while in England to purchase the car. The car was then shipped to the US, where it was picked up at the docks by McQueen’s mechanic, Stanley Peterson. McQueen then raced the car in California capturing victories, most notably at the Santa Barbara road races. Before McQueen could race the car at an upcoming event at Laguna Seca, the studios in Hollywood got wind of McQueen’s racing activities and delivered the ultimatum to stop racing, or it would be the end of his acting career. At the same time John Cooper extended an offer to McQueen to come to England and race. McQueen made the difficult decision in favour of the movie studios. But, as we all know, he only temporarily gave up racing. A few years later he was back behind the wheel of a Porsche 917 filming the classic ‘LeMans’. When McQueen made the decision to suspend his racing activities he left the car with his mechanic, Stanley Peterson, to have Stanley sell it for him. Stanley did so in 1963, selling the car to Al ‘Buster’ Brizzard. Buster Brizzard was also very successful with FJ-2-62. 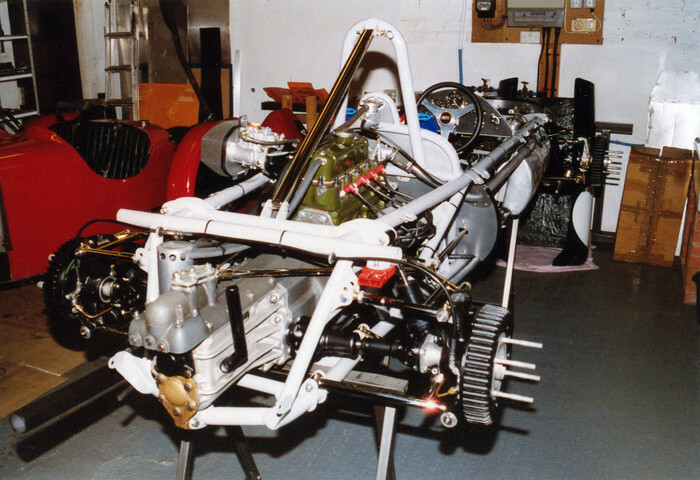 Brizzard raced the car with the BMC engine in 1963, then changed to a Cosworth for 1964, and finally a twin cam Alfa engine for 1965. 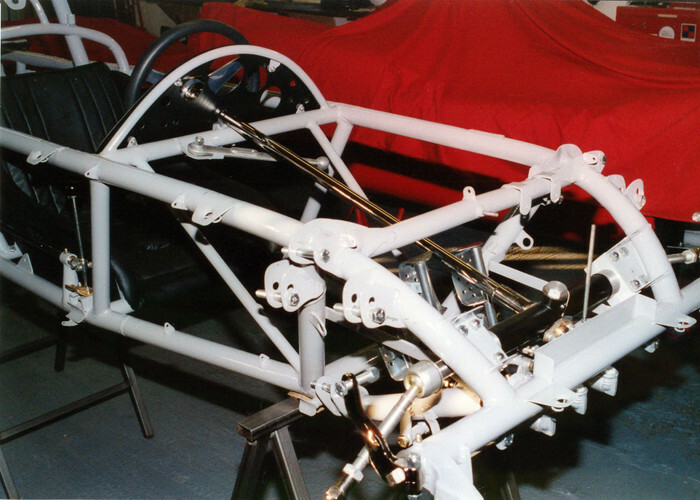 Buster went on to win the SCCA Pacific Coast Championship in 1965, and he was one of six SCCA National Champions in the Formula B division that same year with the 1600cc Alfa powered Cooper, FJ-2-62. He captured five straight wins with the Cooper, and its third championship title in five years.